CB Group - Buildings & Maintenance - CB Group Australia provide a broad range of services across the construction industry in project management, civil, electrical and maintenance disciplines. With a history spanning over 70 years we are equipped to provide a complete service throughout your development project. 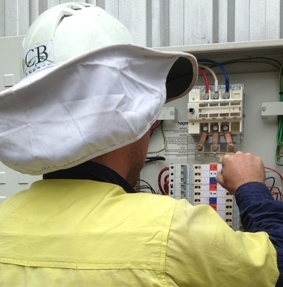 CB Energy's team of experienced electricians provide electrical installation and servicing to homes and businesses throughout the Gold Coast and Logan Areas. We specialise in all types of electrical systems whether it's a one-off emergency visit or ongoing inspection and maintenance programs. CB Energy is a fully licensed Master Electrician ensuring that all work is performed in full compliance with industry best practice. Our systems are certified to Australian and International standards for Safety, Quality and the Environment to ensure we get it right the first time, every time. Our business philosophy is based on great service and building long-term relationships with our clients. 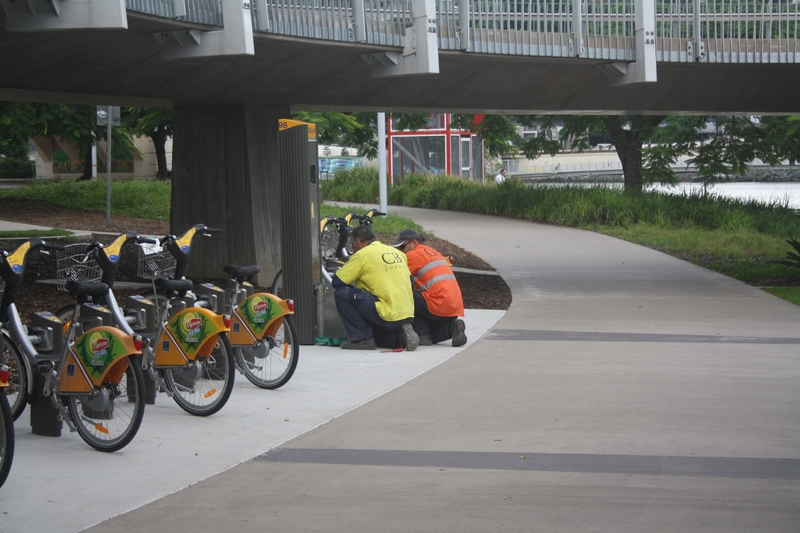 Our electricians are experienced, prompt, professional and courteous. If you are looking for an electrician in the Gold Coast or Logan areas call us now on 07 5552 5222 and experience the CB difference!